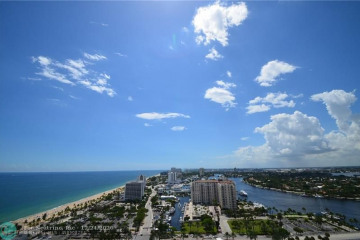 Jackson Tower is a luxury condominium located on Fort Lauderdale Beach in South East Florida. 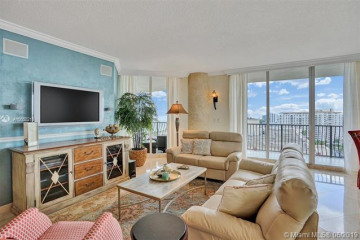 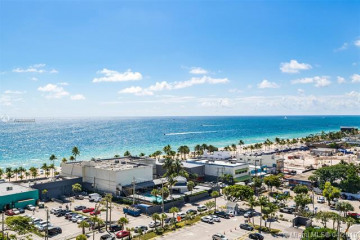 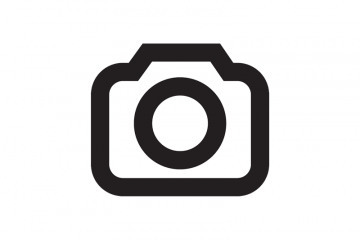 Jackson Tower is close to the world famous Las Olas shopping district and numerous other attractions. 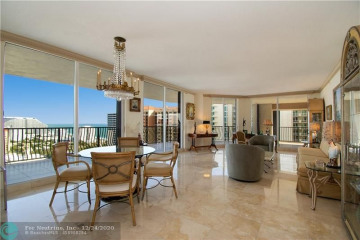 The building itself is known for its private elevators, spacious terraces and breathtaking views.